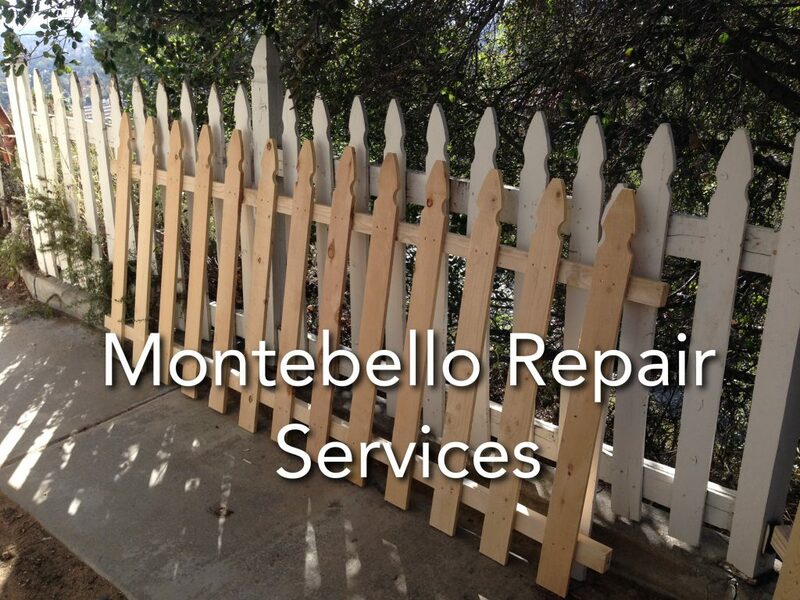 We have a wide range of services to work on to get your house back on the market. This includes repairing minor repairs in the home and outside the home. There are homes that are going to need repairs such as electrical, painting, fencing, boarding, and other minor repairs. 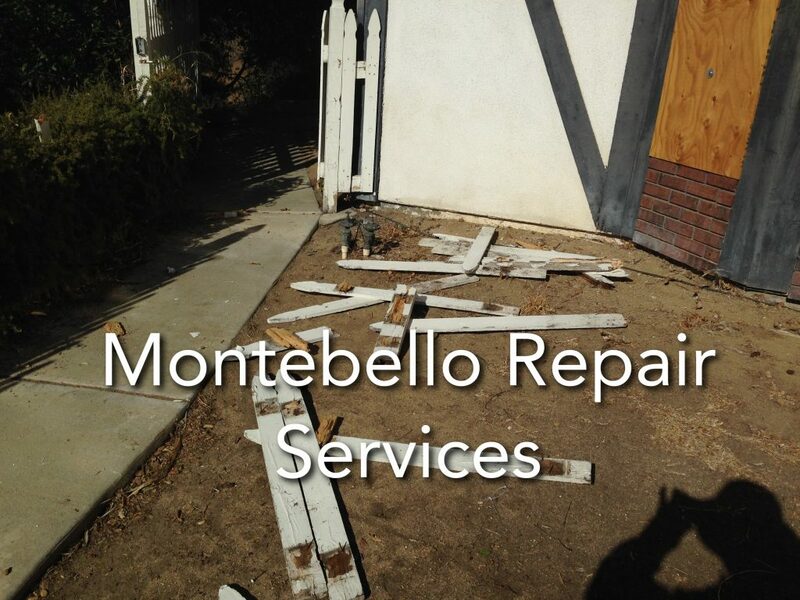 Los Angeles County Property Preservation does multiple services not just haul junk but is able to remove any debris left over from the house repair. We understand that handymen at times leave the debris left over from remodeled projects and it is up to you to remove all of the debris. We understand how crowded it can feel when you have debris left over. And knowing how the city regulations work, having trash left out in your front lawn results in getting fined. Having a home out of the market for so long can make the property lose value. There is no need for that to happen, and allow us to help. 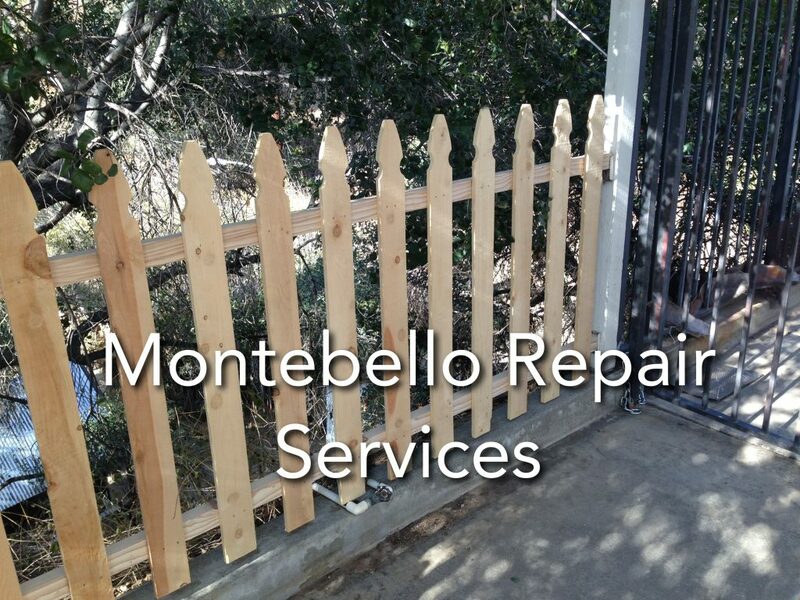 We are the REO preservation team in Pasadena that can do all of your services at once. For a free quote please click the button below to contact directly.